Born in Plattsburgh, New York, Rockwell Blake won the first Richard Tucker Award in 1978 and made his debut the following year at the New York City Opera in Le Comte Ory. His first appearance at the New York Met followed in 1981, as Lindoro in L’Italiana in Algeri. 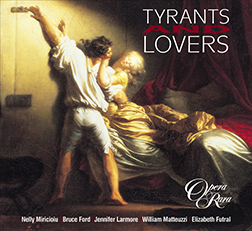 Blake has sung widely in the USA and Europe, his repertory including some 30 roles, and since 1983 has appeared regularly at the Rossini Festival in Pesaro. 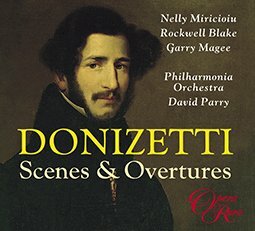 For Opera Rara, Blake has recorded Donizetti: Scenes & Overtures (ORR207).